Production on Matthew Vaughn’s Kingsman: The Golden Circle is already well underway, but the director is still adding some new faces to his very exciting cast. Along with returning actors like Taron Egerton, Mark Strong and Colin Firth, we’ve heard over the past little while that the sequel has snatched up Elton John, Channing Tatum, Halle Berry and Julianne Moore, among others. 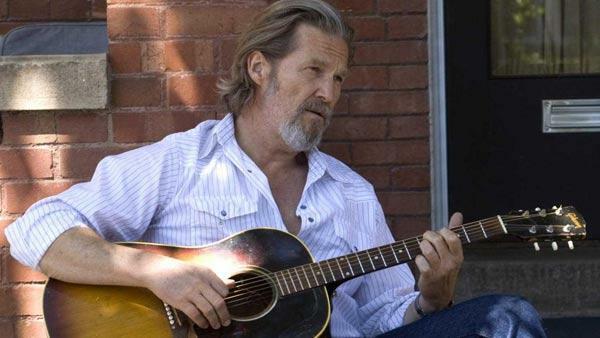 Now, we’re learning that Jeff Bridges has signed on as well. The actor took to Twitter to make the announcement, though didn’t reveal any details as to who he’ll be playing. We’re sure it’s a substantial role, but even if it’s not, having Bridges in your film is never a bad thing. He’s a delight to watch in everything he’s in and we’re very excited to see what he’ll be getting up to in Vaughn’s upcoming sequel. Unfortunately, we still don’t know too much about what the director has planned just yet, but the film will apparently find the Kingsman headquarters destroyed à la Skyfall, with Eggsy (Egerton) and company legging it to America to visit “Statesman HQ,” where a “swaggering, sharpshooting cowboy” named Jack and another figure named Ginger (Halle Berry) run the show. That doesn’t give us much to go on, but we have no doubt that The Golden Circle will be every bit as fun as its predecessor was. With Vaughn back behind the camera and the core cast returning in front, along with some exciting new talent, I think we’re in for one heck of a good time. Kingsman: The Golden Circle will hit theatres on June 16th, 2017.